LAST NIGHT, THE fourth season of Sherlock came to an end in a thrilling, action-packed final episode. Reaction has been mixed to the fourth season of the detective series, which was light on mystery-solving and heavy on headspinning plot twists. 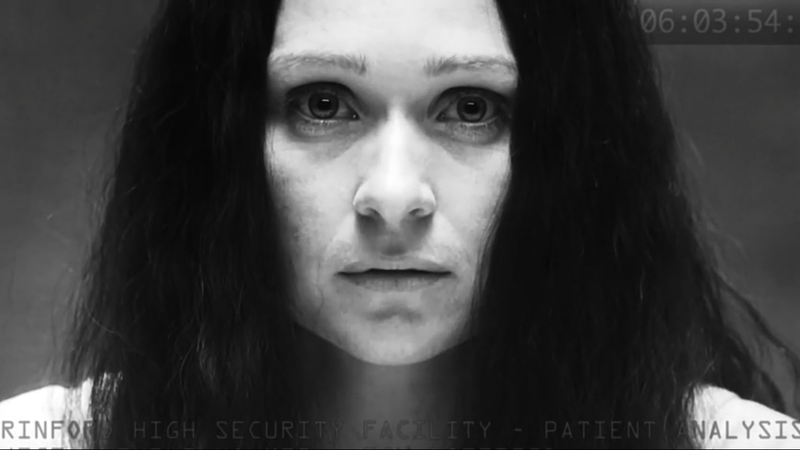 The finale, ominously titled The Final Problem, was about 90% excellent – it centred on the mystery third Holmes sibling, Eurus, who is of course also a genius, but of the evil variety. A divisive episode and season, but what everyone can agree on was that Mrs Hudson (played wonderfully by Una Stubbs) truly came into her own. I mean, he knows you’re an idiot, but that’s OK, cos you’re a lovely doctor. 3) She kidnapped Sherlock by snatching his gun off him and locking him up with his own handcuffs, which she claims she “borrowed before”. In the second episode, Mrs Hudson made it very clear how she felt about Sherlock’s older brother. He’s not been forgiven yet, so. Oh Martha Louise Hudson, you’re a never-ending surprise. If this is it for Sherlock as a series (as many fans suspect it is), we need to know that Mrs Hudson has her own spin off. Or at least make this annual a reality. Email “Badass Mrs Hudson was the best thing about season four of Sherlock”. Feedback on “Badass Mrs Hudson was the best thing about season four of Sherlock”.